Free to work, the way you want. Certified for Skype for Business®, the HP Elite x2 keeps you in touch and in sync, wherever you are. 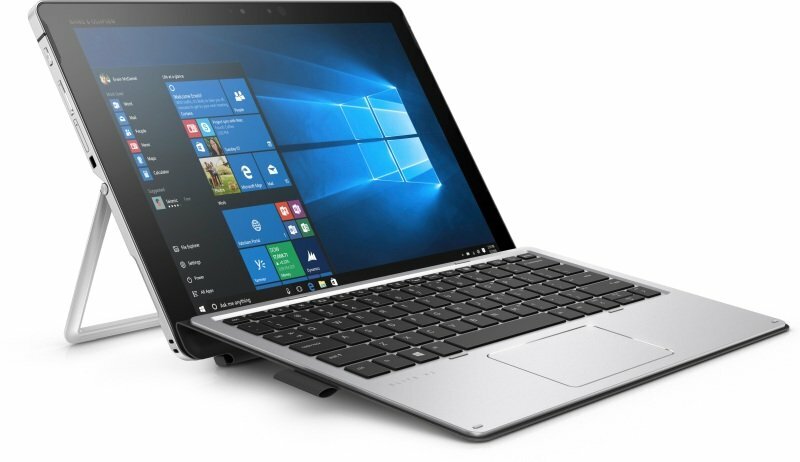 Collaboration Keyboard is built into its DNA with premium audio, high-resolution and cameras, and the HP Elite x2 Collaboration Keyboard. The HP Elite x2 pushes performance limits with a 7th Gen Intel® Core™ i5/i7 processor6 and 10 hours of battery life that lets you work, surf, and connect with colleagues.